26th March; Grameenphone’ s birthday! 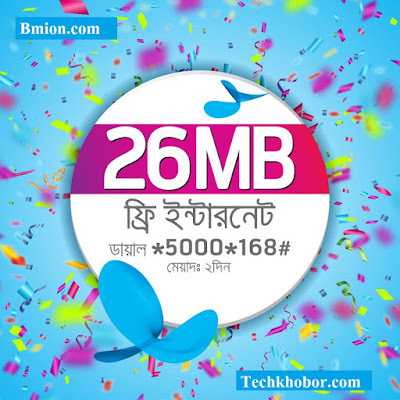 To share today’s happiness, Grameenphone is giving 26MB internet totally free to all its customers!! To activate, dial *5000*168# and start enjoying.